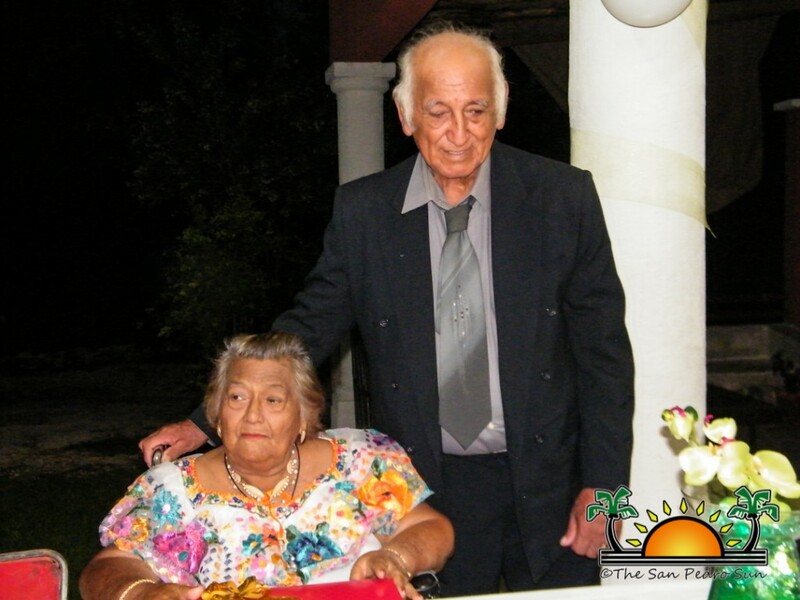 Golden couple Samuel and Maria Gonzalez celebrated 50 happy years of married life together on Saturday, June 22nd. 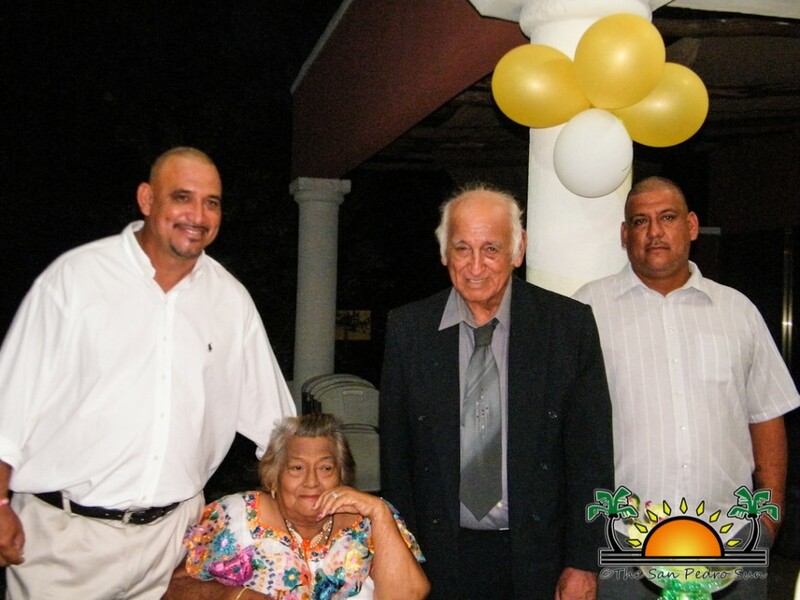 The golden wedding anniversary was celebrated in an intimate traditional ceremony and followed by a grand reception complete with mariachi music, surrounded by family and friends in Merida, Yucatán, Mexico. 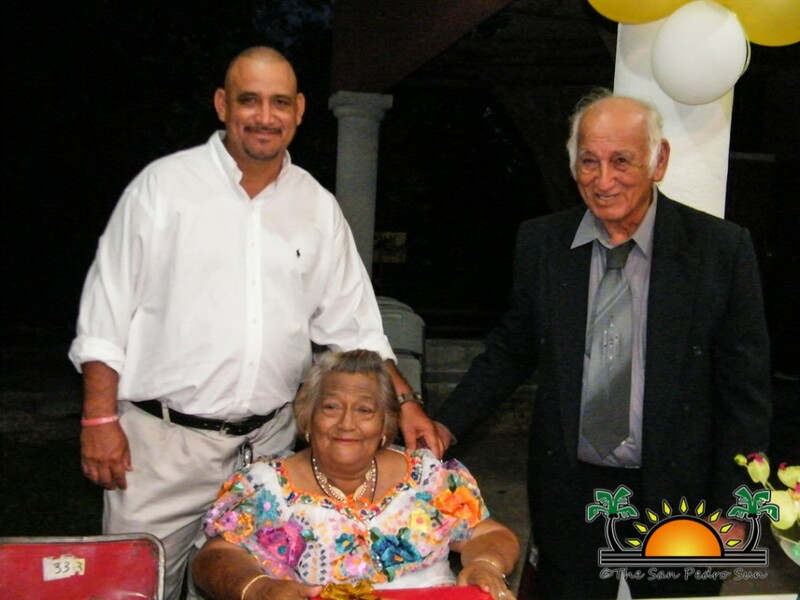 Samuel and Maria Gonzalez were married in 1963 and are a well-known native family of San Pedro. 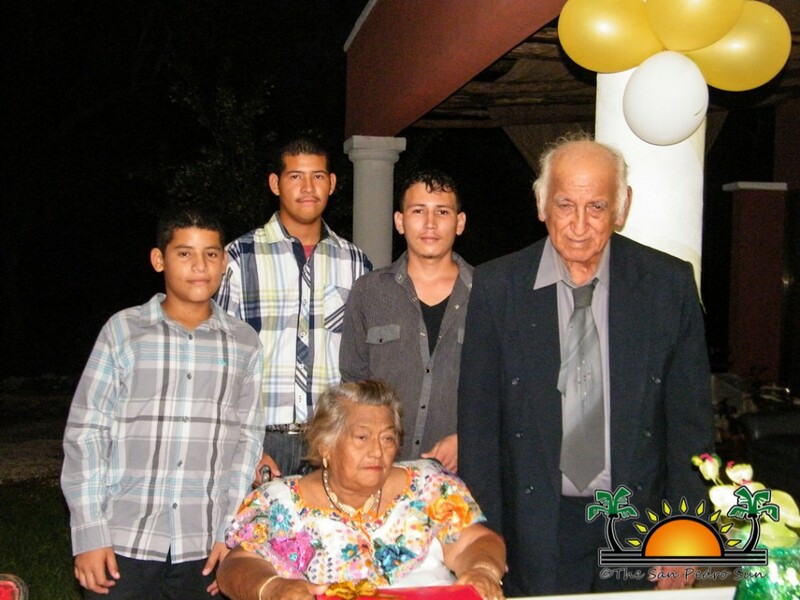 Samuel and Maria have four children: Samuel Gonzalez Jr., Marco Gonzalez, Jocelle Gonzalez and Ilda Cabrera Gonzalez. Happy anniversary Mr and Mrs Gonzalez! Here’s to many more blissful years together!